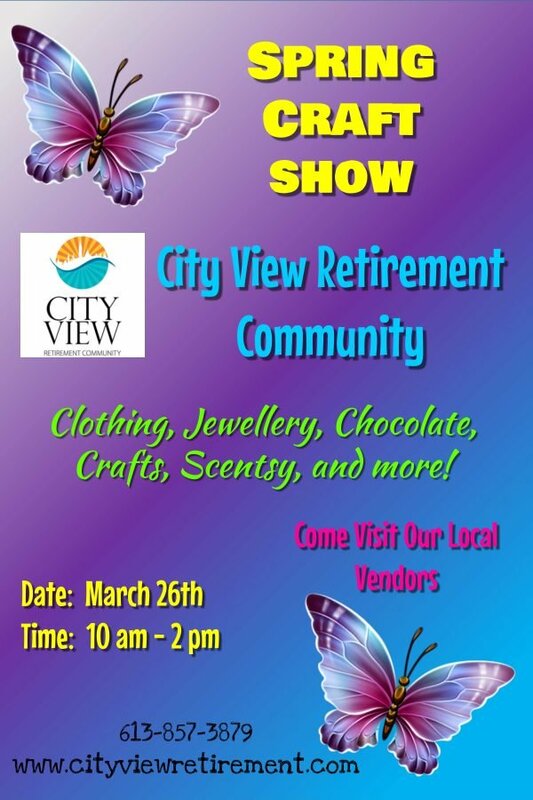 YOU are INVITED to our Spring Craft Show! Bring a friend and browse our local vendors, finding that perfect spring splurge! Our radio partner, The Jewel, will be onsite to keep the vibe going. We look forward to seeing you here!